Today, we are going to understand in detail about Heart Chakra (Anahata), the 4th Chakra. This will help you understand it in detail with it characteristic and different ways to work on balancing it. Heart Chakra is Green / Pink in colour. It is situated at Heart / Center of the Heart. The element of Heart Chakra is Air. 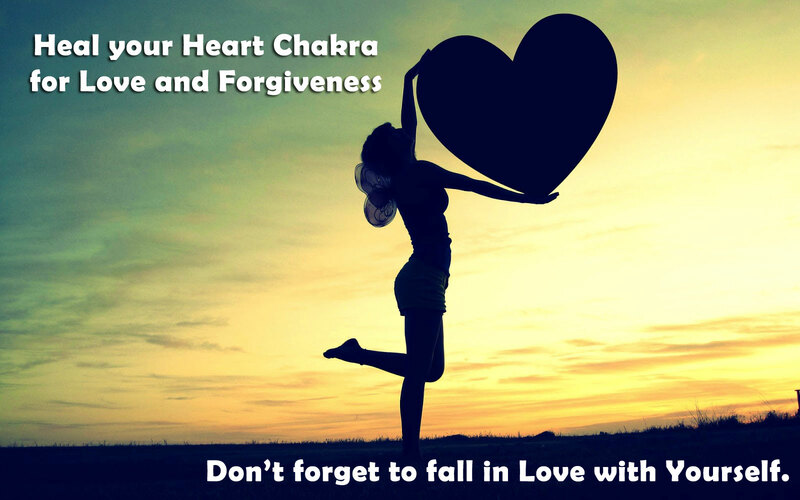 Heart Chakra has the rights “to love”. The sense associated with this Chakra is Touch. Its primary function is Balance, Love and Connection. It works on the principals of Warmth, Esteem and Forgiveness. 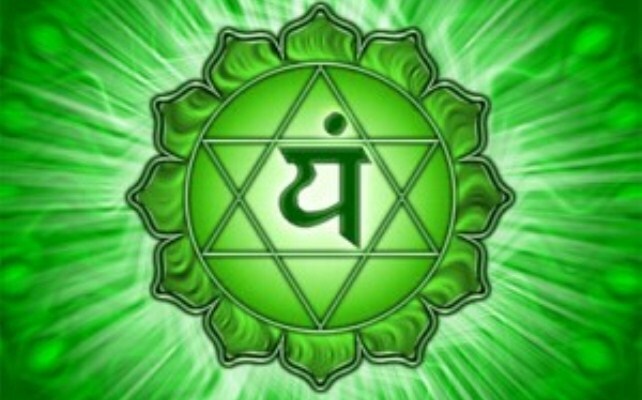 Heart Chakra is situated at Heart / Center of the Heart. The element of Heart Chakra is Air. Basic issues related to this chakra are Love, Self-acceptance. With the lack of energy or imbalance of Heart Chakra, symptoms noted are Paranoia, indecisive, Feels unloved, sorry for oneself, afraid of letting go. If the Heart Chakra is over-active or excessively open, symptoms noted are very critical, mood swings, possessiveness, demanding, manic depressive, tense. The colour of the chakra is used, in form of clothing and jewellery for the treatment, when the energy of chakra is low and its opposite colour is used when the chakra is excessively open. So, to balance the chakra energy when deficient, use Green / Pink colour for treatment and Green / Pink colour is used to treat excessively opened chakra. The characteristics of balanced Heart Chakra are Unconditional love, emotionally balanced, empathetic, compassionate. 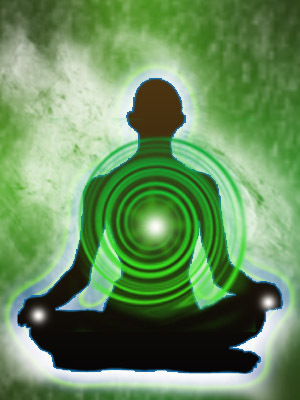 Heart Chakra is connected to Heart: Lungs, Lymph and Immune System, Allergy, Blood Pressure, Circulation and Thymus gland. It is emotionally connected to Sharing and Trust: Flexibility, Growth, New Ideas, Coping Skills, Balance; Love. By chanting Yam while meditating can also help to balance Heart Chakra. To balance the Heart Chakra, using colour therapy, Decorate your home or workplace in shades of green, wear green clothing and jewellery. You can use the chakra element to balance the chakra also. The element therapy to balance this Chakra – Breathe deeply. Go out on a windy day. Fly a kite. Drive with the windows open. The Heart Chakra can be balanced with good nutrition. Eat Leafy greens, peas, zucchini, avocado, broccoli. By chanting Yam while meditating can also help to balance Heart Chakra. Affirmation for balancing Heart Chakra is “I love myself unconditionally. I give and receive love fully and effortlessly.”. 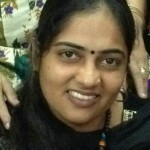 Here, I am sharing a small meditation using Mudra for balancing this Chakra. Use any of the above methods consistently for 21 days to balance your Heart Chakra and experience the change in your life. For some people, it may take little longer too. Ensure you are doing it daily at a fix time and place, if you are meditating.